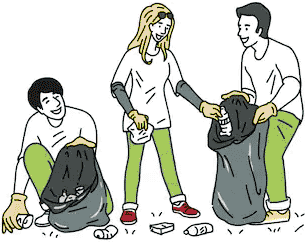 We ask everyone to give one hour to collecting litter in their area during the Cleanup Week. While the main litter collection starts at 11am at the community centre on Saturday April 20th, people can do their collection anytime from Tuesday April 16th onwards. 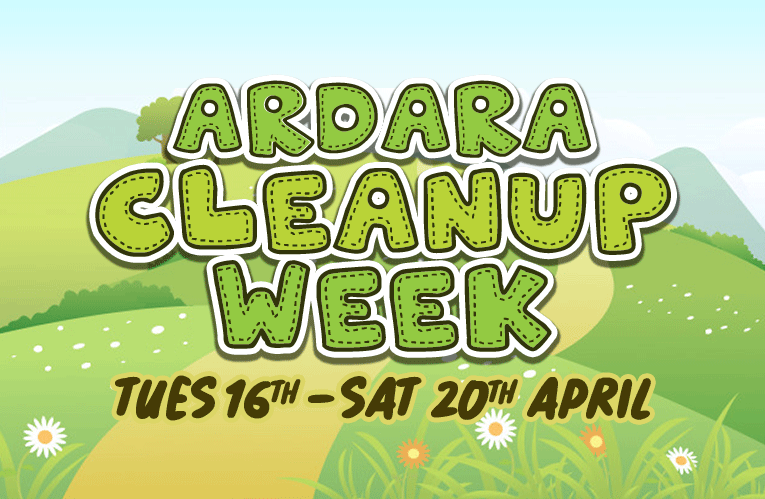 Collection bags, gloves and a limited number of litter pickers will be available from the Community Centre between 9am and 1pm during collection week or from Stephen anytime – phone 0872424590. Previous notices and local press published the wrong date, and we apologise for any confusion.